Say goodbye to Atlanta Beer Week and say hello to the new and improved Georgia Beer Fortnight. Atlanta Beer Week had a great premise, but ended its approximately 5 year run around October 2016 making room for the inaugural 2018 Georgia Beer Fortnight. 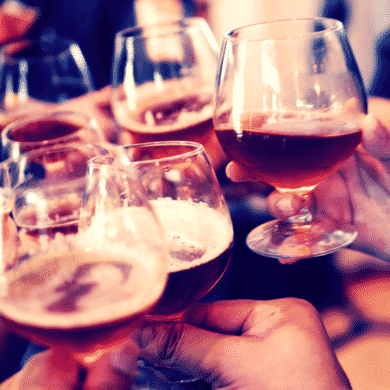 From August 18 – September 1, more than 60 beer related events will take place at more than 30 sponsoring brewery, brewpub, restaurants, beer bars and retail establishments. These events will highlight how far Georgia beer has come. Georgia’s craft beer community has seen amazing growth over the last couple of years. To keep everyone safe Lyft has partnered with the Georgia Craft Brewers Guild to help everyone enjoy the many amazing craft breweries Georgia has to offer without having to worry about the ride home. The process is easy: Simply take a Lyft to a participating brewery, show the folks behind the bar your ride receipt, and get a code for 50% off your ride home – or to the next brewery. 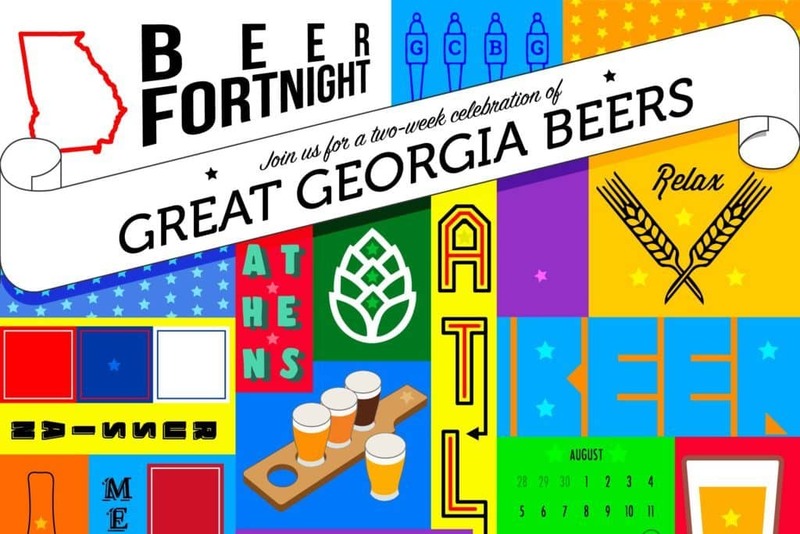 For more information and a full list of events, go to Georgia Beer Fortnight. And be sure to pace yourselves!